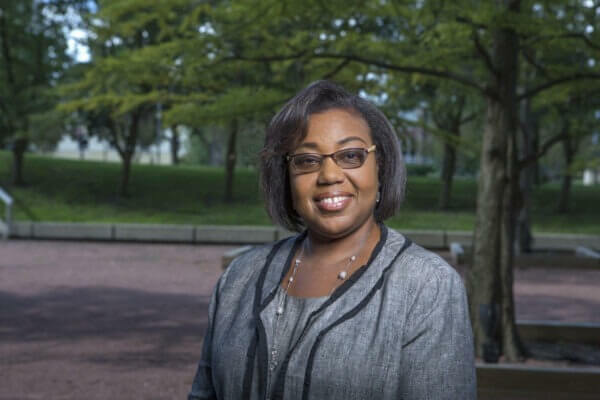 The Office of Academic Diversity, Equity and Inclusion continues to reorganize for a comprehensive approach to campus education and awareness, most recently aligning with the former Office of Affirmative Action and Equity Compliance. 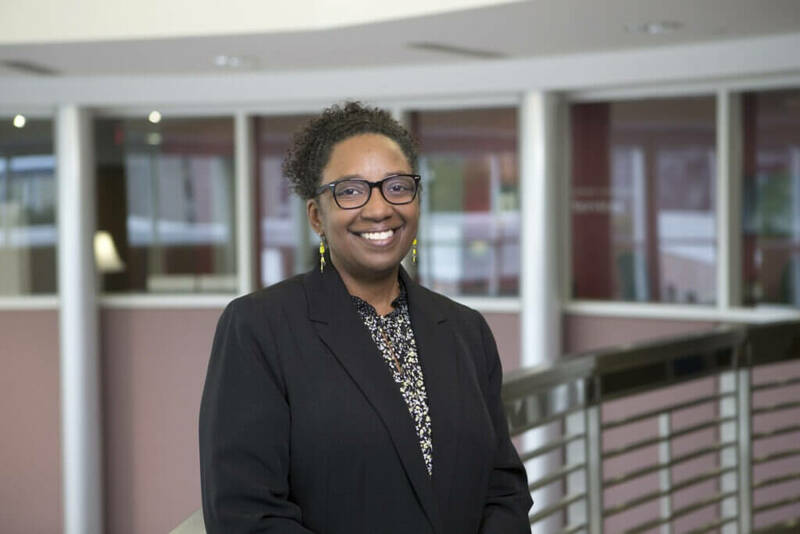 With new functions in ADEI coordinating to offer campus-wide training and outreach programs on social justice, implicit bias, undocumented student support, and sexual assault education and awareness, NIU will be able to plan more holistically for a diverse learning and working environment, says Chief Diversity Officer Vernese Edghill-Walden. 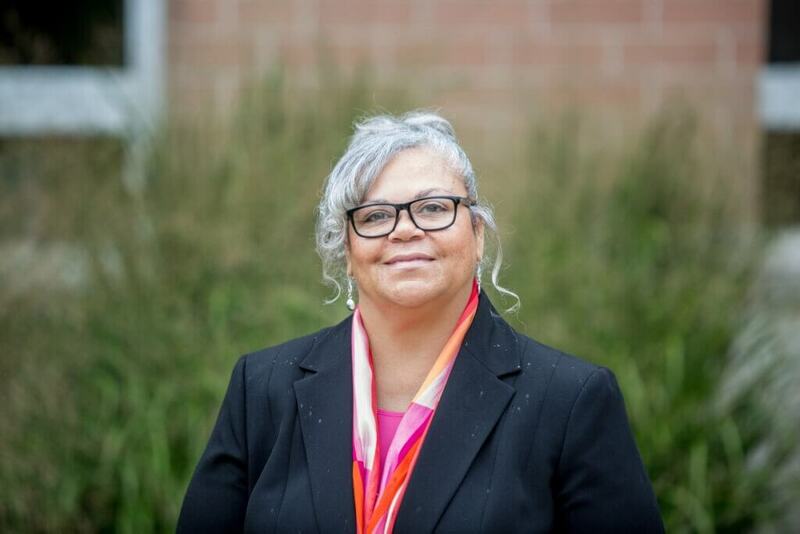 To support ADEI’s expansion, Roselyn Snell has been appointed as executive director overseeing Affirmative Action and Equal Opportunity. 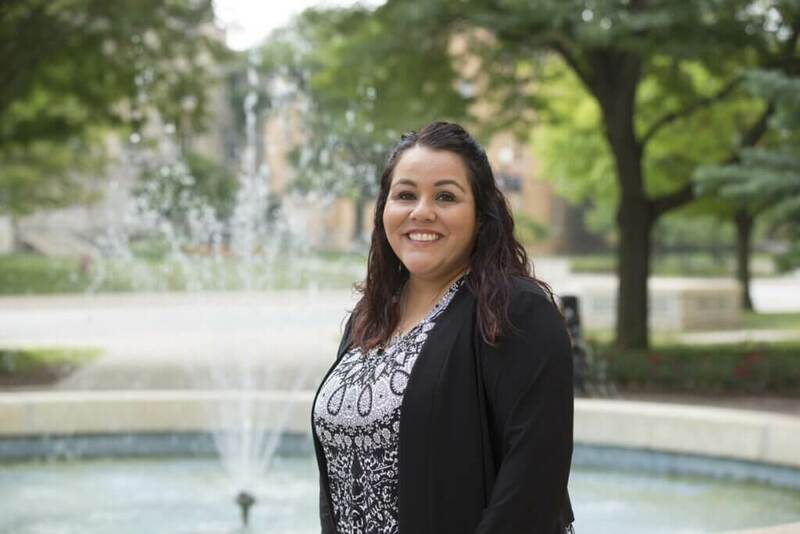 She also serves as NIU’s Affirmative Action Officer and ADA Coordinator. Snell’s team includes Director of Coordinated Education, Training and Outreach Programs Rose Henton, Assistant Director of Training and Outreach Susan Swegle and Equal Opportunity Officer Like Hasek. 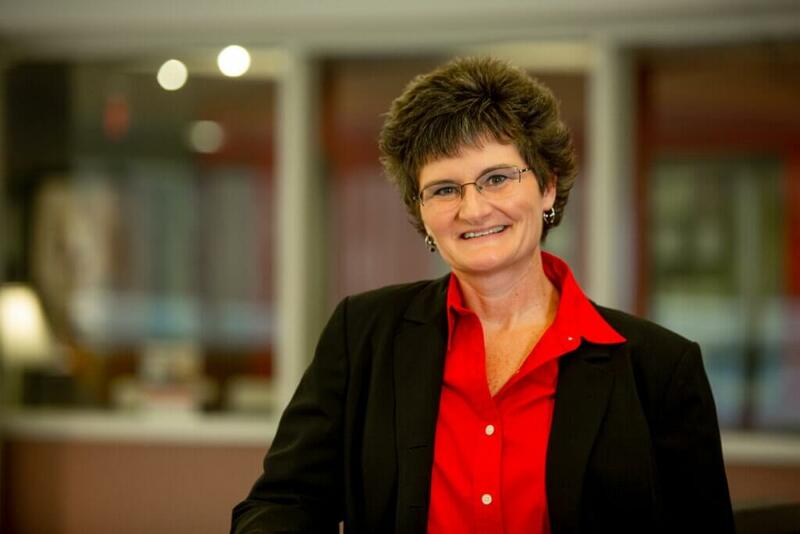 Also Monique Bernoudy was named the permanent assistant vice president in ADEI. 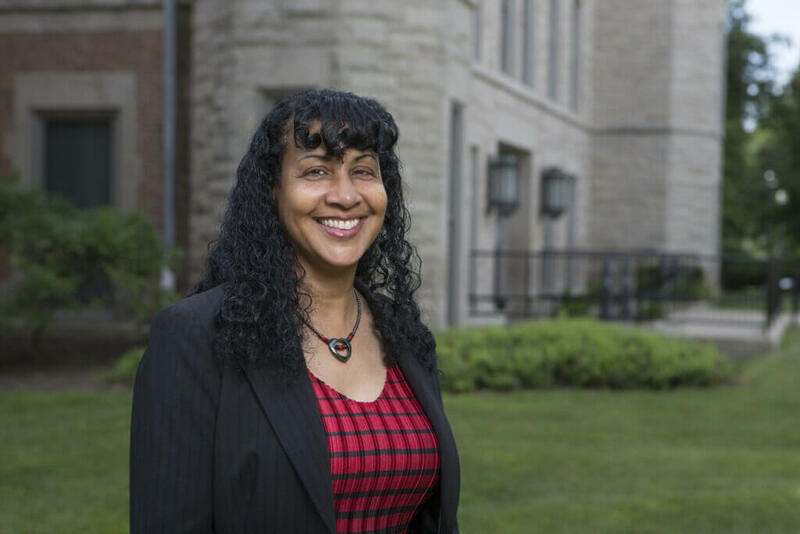 Monique will continue to oversee social justice education, diversity dialogues, bias incident reporting, strategic planning with the diversity and cultural resources centers, and engagement with students and alumni through diversity, equity and inclusion initiatives. Also reporting to Monique is Angelica Gutierrez-Vargas who will manage the bias reporting process and will also support other ADEI initiatives under Monique’s leadership. 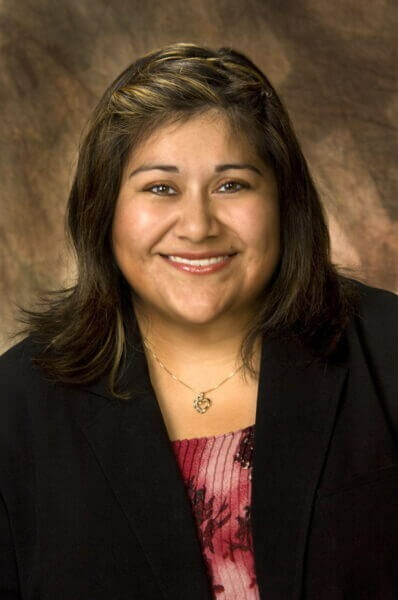 ADEI also added a new coordinator for undocumented student support, Sandy Lopez. 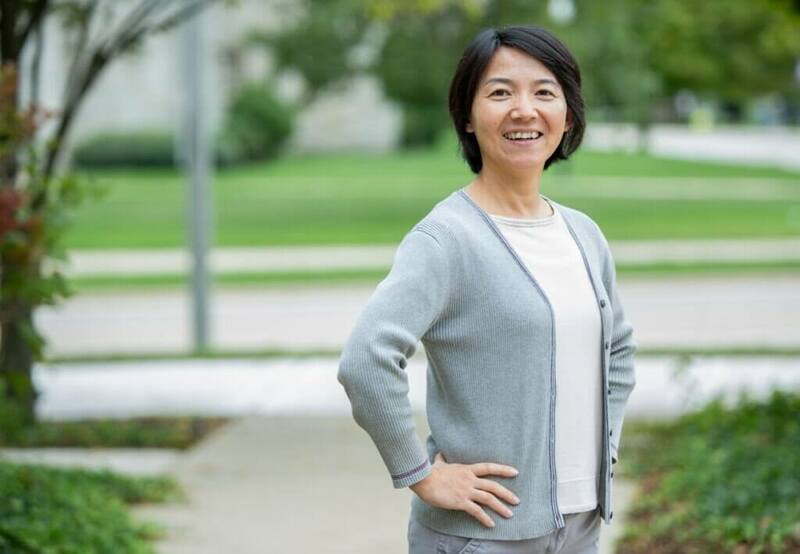 The growth in ADEI follows the creation earlier this summer of NIU’s new Ethics and Compliance Office, which reports directly to the president. Affirmative Action, Title IX education and Undocumented Student Support are located on the second-floor Career Services Suite of the Campus Life Building, along with Undocumented Student Support.